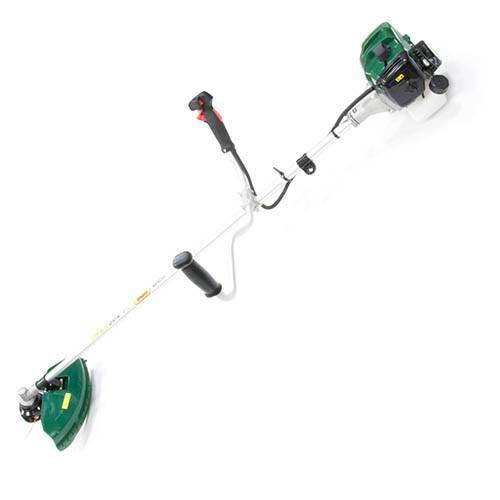 Enjoy a step-up in performance and experience enhanced manoeuvrability with this powerful 33cc cow horn handle brushcutter from leading British brand WEBB. This item is delivered directly from the supplier. An email address and telephone number must be given at the point of ordering to ensure that delivery can be arranged.